As you may have noticed, we got a little snow ;) So the workshop previously scheduled for tomorrow is being postponed. I'll update here when we have finalized a new date. Meanwhile, go play in the snow! 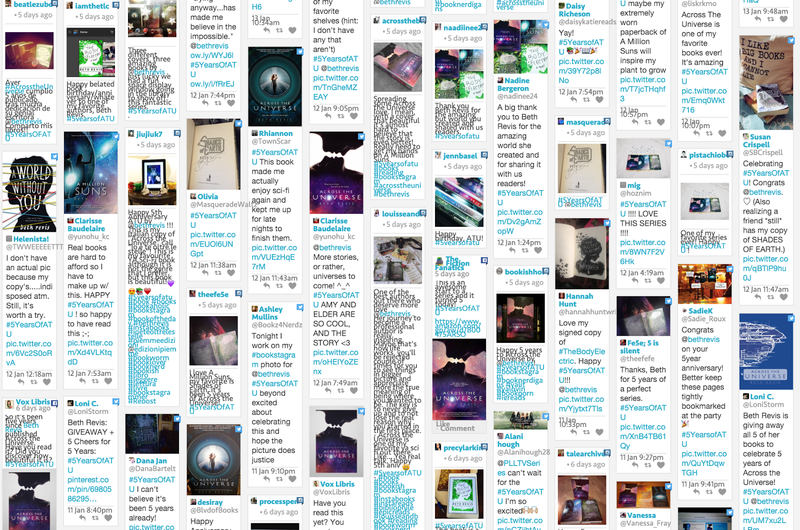 So I compiled all the entries this morning, and there were 133! 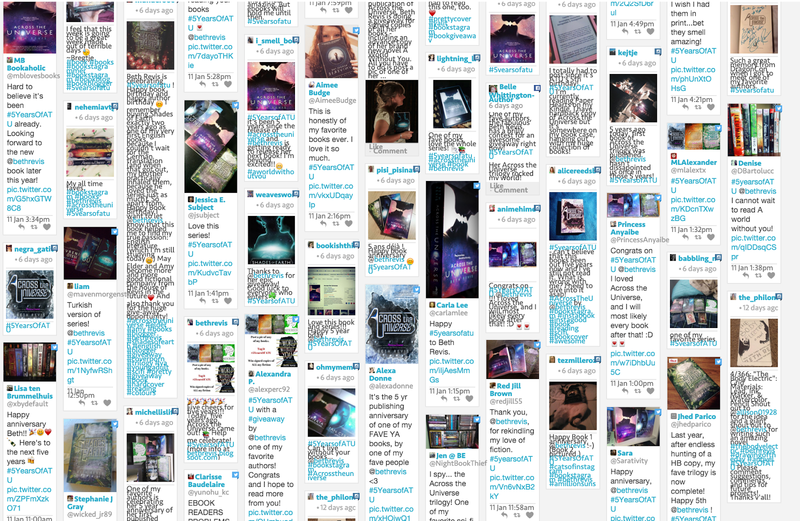 Thank you all so much for sharing with me! 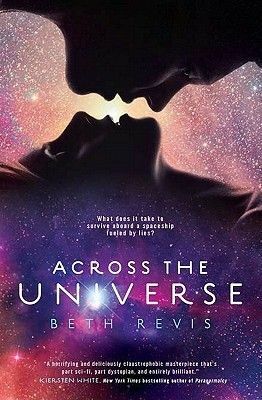 GIVEAWAY + 5 Cheers for 5 Years: Across the Universe turns 5 today! Five years ago today, my life changed forever. 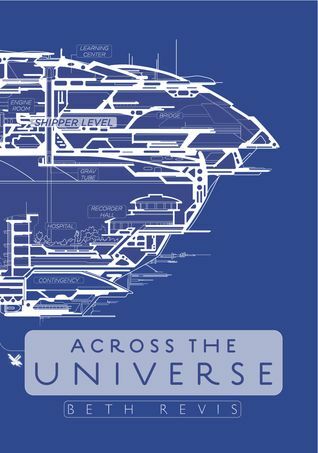 Five years ago today, my first book, Across the Universe was published. Five years ago today, I was, for the first time, "a real author." Five years ago today, my dreams came true. I've changed a lot in five years. My writing has continued to grow--in July, I'll have five novels and three nonfiction books published! My life has continued to grow--my family has added a baby, my career has added new dimensions, my friendships have shifted and evolved, my worldview has expanded with more travel and opportunities, my ideas of my future have been enhanced. One of my favorite quotes from the Harry Potter series is when Ginny tells Harry that "Nothing is impossible if you've got enough nerve." There is something about having all your dreams come true that makes you believe in the impossible. Growing up, I wanted nothing more than to be a writer. I wanted it all: I wanted to spin words into stories, I wanted people to read them, I wanted to know that my words made a difference. And this dream of mine was both a blessing and a curse. A blessing because I have seen people without a driving dream to center their lives upon, and I live in fear of that hollowness. A curse because nothing hurts more than the uncertainty of a dream unlived. My road to publication--to this life--was really hard and so long. Ten years of writing with nothing--not an agent, not a book deal, not a glimmer of hope that I'd ever be good enough. Ten books that never sold. Thousands of dollars in conferences, workshops, and retreats that I couldn't afford. One experience that almost turned into a book deal but tripped at the finish line. One professional who told me to never bother writing again. 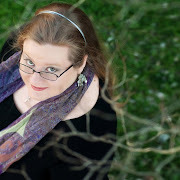 I have talked a lot about the long part of the journey, because I feel it's important for aspiring writers and other dreamers to know that becoming a professional writer isn't about "being touched by a muse." You don't wake up with glitter in your eyes and tap out a perfect story in your ivory tower. It's work, and sometimes it's heartbreaking, and it's important to know that there's no such thing as an overnight success. But I haven't talked much about the night I finished writing Across the Universe. I had studied the market. I knew that there wasn't much sci fi out there. Orson Scott Card, Hunger Games, and Stephanie Meyer's The Host were the only sci fi books my local bookstore offered in the YA section. And, frankly, they were among the only sci fi I'd ever read. I felt supremely unqualified to write science fiction. I didn't write science fiction--I wrote Amy and Elder's story, and it happened to be science fiction. But I wasn't sure if it was good enough. I only knew it was the best I could do. I never felt that way about a book before. Sure, I loved what I wrote. I believed in what I wrote. But I never had this weight inside of my chest, pressing down on my stomach, telling me that this was the best I could do. I knew, when I finished writing the last chapters in a flurry of clacking computer keys, I knew that was the best I had ever done. Possibly the best I could ever do. Which meant that if that book didn't succeed, I should give up. Because I couldn't do better than that, and if my best wasn't good enough, I wasn't good enough. I knew, when I typed "The End" on Across the Universe that if I couldn't get that book published, I should quit. "Nothing is impossible if you've got enough nerve." It wasn't nerve that made me submit Across the Universe to agents. It was desperation. It was fear. It was one last, final, desperate shot. And now, five years later, I can say with absolute certainty and joy: It was absolutely worth it! People ask me if I could go back in time and tell myself about how everything would change, would I? Would I give hope to five-years-ago-me and reassure myself that it will all work out--far better than I ever dared to dream? The fear was good. The trying-anyway was good. The doubt was good. Because it has made me believe in the impossible. 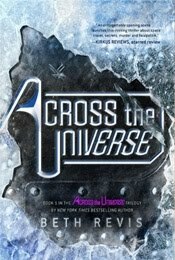 Help me celebrate five years of Across the Universe! 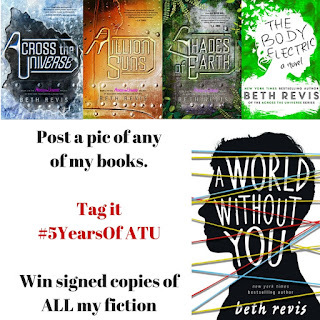 Post a picture of any of my books on social media, and tag it with #5YearsofATU. 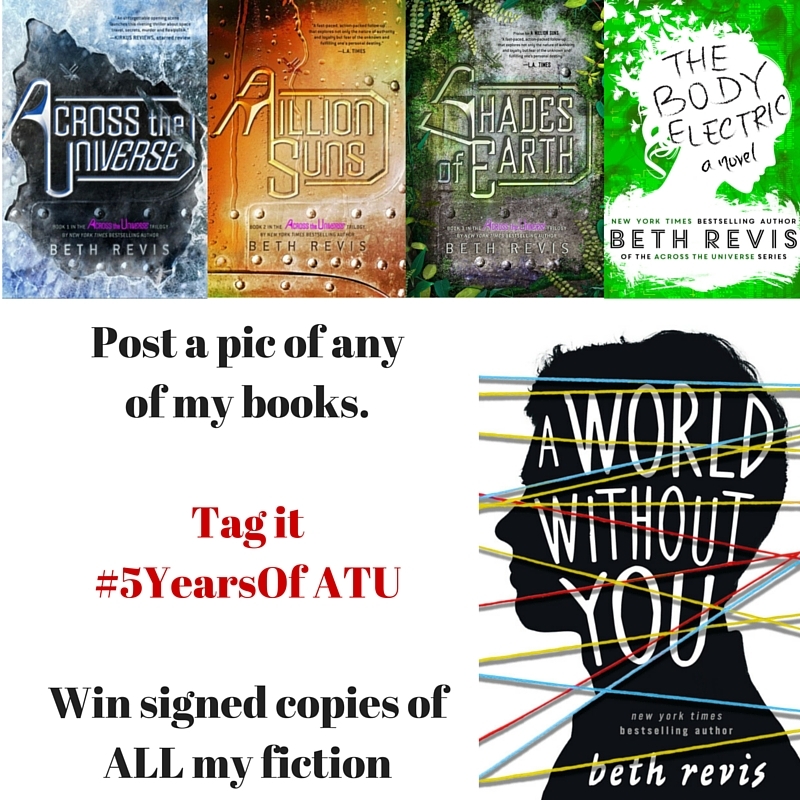 At the end of the week, I'll select one winner to receive a signed copy of all my fiction--that's a signed copy of Across the Universe, A Million Suns, Shades of Earth, The Body Electric AND A World Without You! 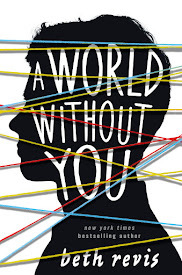 This is the FIRST time I'm holding a giveaway for A World Without You...and will be the only chance you have to win it for months. Giveaways for this book won't start until April...except now. 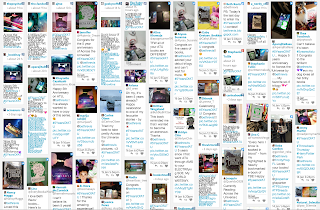 I will compile entries from Twitter, Tumblr, Facebook, and Instagram. All posts count. If you post on another social media platform, post the link in the comments here so I'm sure to count it. 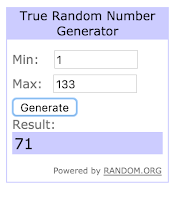 Winner will be announced Sunday, January 17. 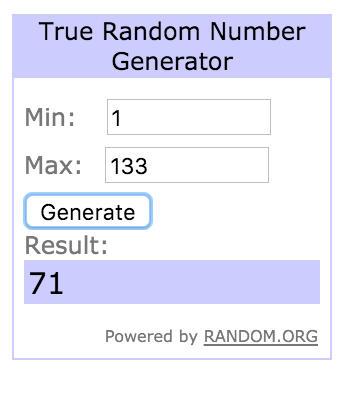 I'll stop counting entries at midnight. 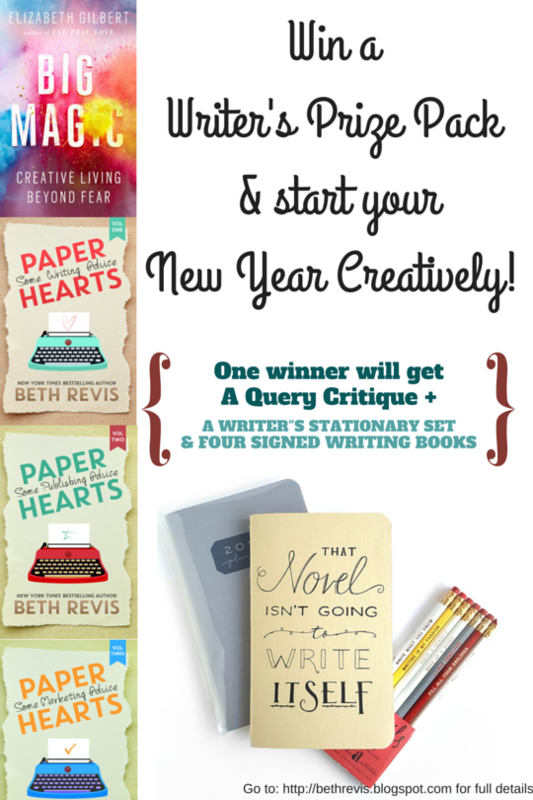 Start Your New Year Creatively with This Writer's Prize Pack! 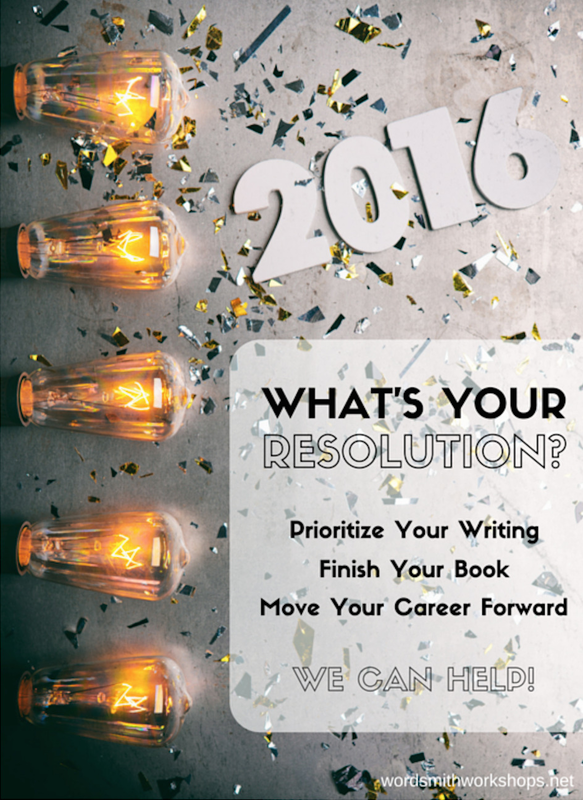 Maybe it’s your New Year’s Resolution to write a book. Maybe it’s your lifelong ambition. Either way, I’ve been working on two things that I wish I had had when I was first starting out, and I want to make sure that all the writers know about them.. And make sure to read all the way to the bottom for an EPIC writer’s prize that you’re going to love! PS: Do you live near Asheville, NC? Come to my writer's workshop for a free session on writing and publishing! January 24 at 5pm--more details here. I was lucky when I was first starting out to meet some wonderful people who helped guide me to be more professional. I threw myself into the community, and I'll never forget just how important a small word of advice or encouragement can be. Writing can be a lonely venture, but there are people out there who want to help you succeed. One of the best programs is the Wordsmith Writers Workshop Retreats--and I say that not just because I'm going to be one of the guest lecturers this spring. Developed by author Cristin Terrill, Wordsmiths takes the relaxing inspiration from a writer's retreat and adds it to the invaluable instruction from a workshop. This spring's retreat will be just outside of Washington, DC, and will have classes by Cristin, myself, and the amazingly talented Jen Armentrout. There are only a few spots left, so make sure you sign up as soon as you can if you want to take part in such an awesome opportunity! Wordsmith Retreats are designed to be the perfect venture for aspiring writers: you get to network with fellow writers in a beautiful old farm house, all your meals are catered by a private chef, you get critiques from both Cristin and myself on your work and private, one-on-one sessions with us, and you get workshop opportunities designed to help you turn pro. Seriously--check it out. 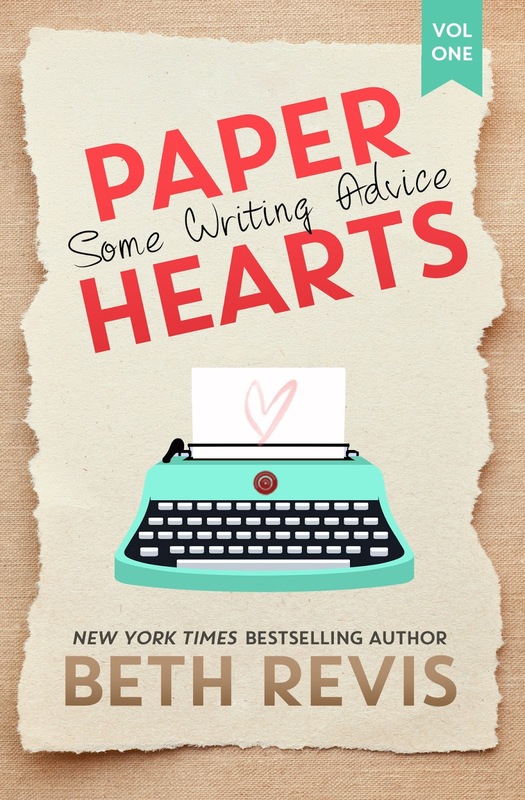 I wrote the Paper Hearts series specifically with the principle of wanting to write the books that I wish I had when I was starting out in this career. 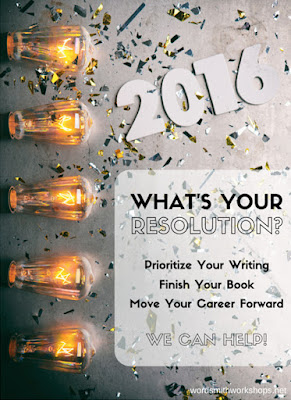 Each book is currently available in both print and ebook form, and the volumes are designed to be maximized at each stage of your writing career. Volume 1 discusses everything from grammar to deep revisions and rewriting strategies that are tried and true. 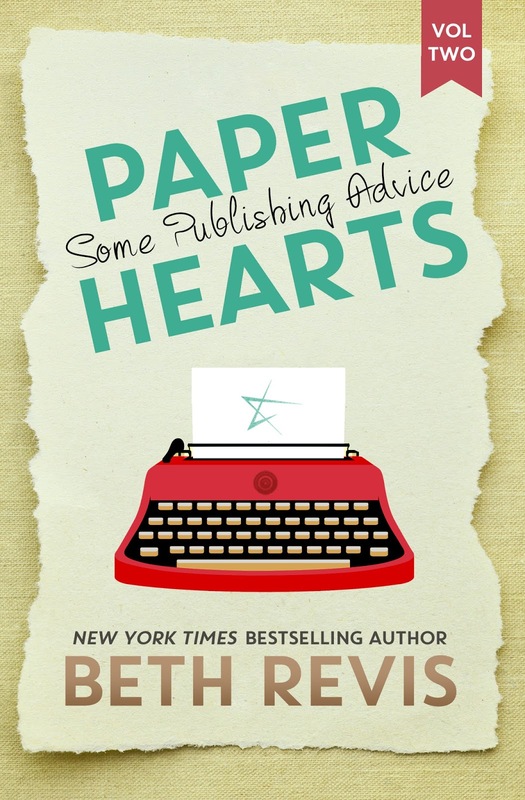 Volume 2 covers every aspect of both traditional and self publishing, peeling back the curtain on what it's really like to publish a book, but also including helpful tips on writing a query, where to find good resources, and more. 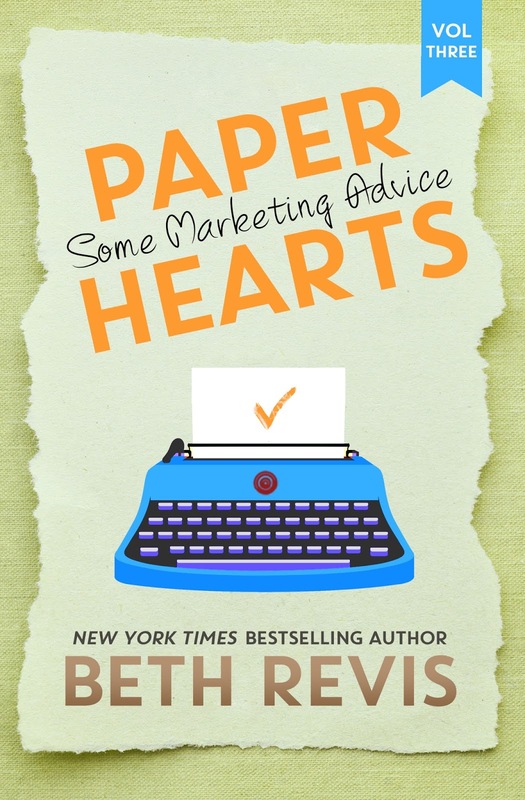 And Volume 3 is all about what to do after you get a book deal, how to set up social media, how to respond to reviews, and how to become a career author. 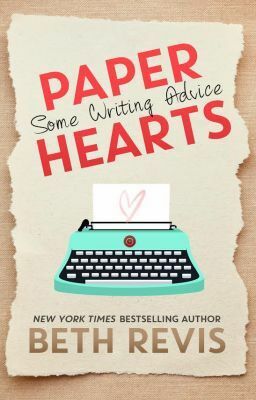 I wrote these books after years of answering questions online and off, and I tried to think of every scenario and question that a new or aspiring writer may have. To celebrate writing and writers, especially the new voices, I'm hosting a giveaway. I hope you'll join in and help spread the word about it! And then--go write! I'm sorry, but this prize can be mailed to a US address only; the next big giveaway I have will be open internationally. 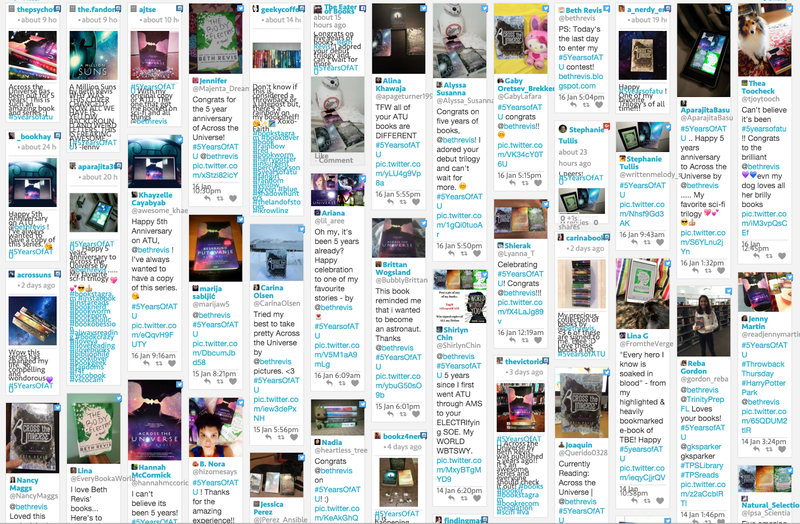 For extra entries, you can tag friends in the Instagram and Facebook post about the content, and reblog the Tumblr post.